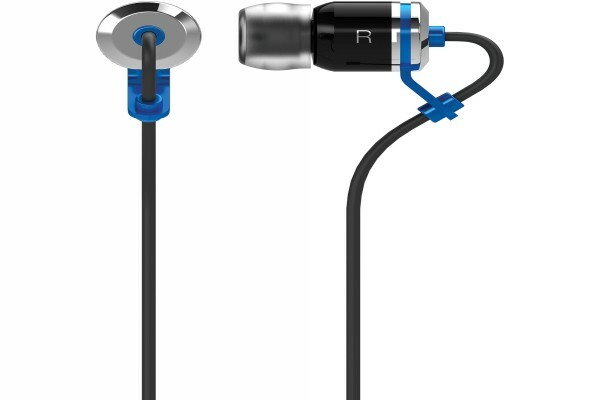 The Blaupunkt BPA-795 Studio Series In-Earphones offers exceptional acoustic accuracy with dynamic bass response featuring cylindrical balanced armature drivers. the sleek modern design utilizes light-weight alloy and composite materials and the in-line (mems) microphone is great for clear voice calls. 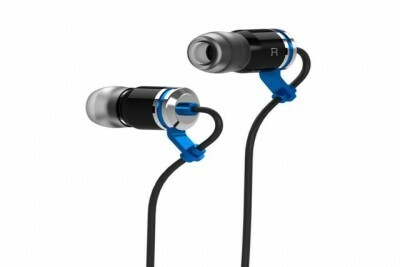 it includes a full set of ear-gels for maximum ambient noise isolation and premium carry case.